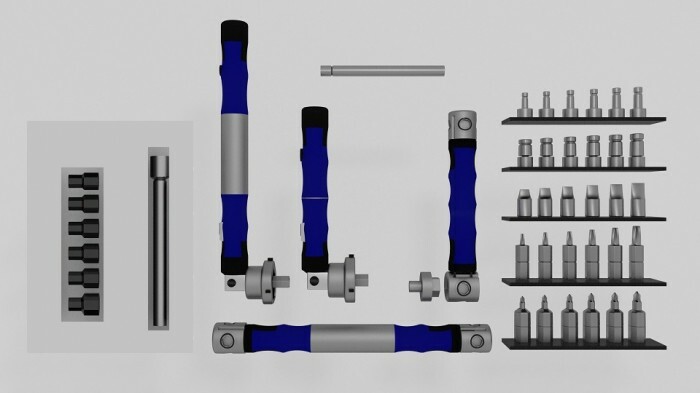 This product has a 12 month Provisional patent with a number of #62737115 to gather investor interest and be made for manufacturing and sales before rolling it to a full non- provisional patent. 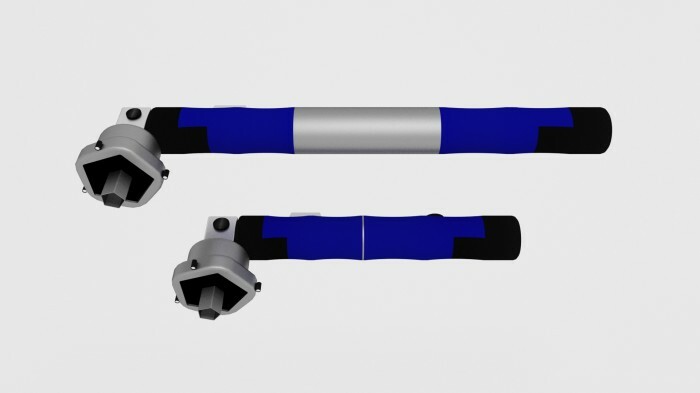 The combo wrench comes designed in two types. The first one is a Sturdy wrench that stretches from 6-7 inches to 12-15 inches in length for extra torques. 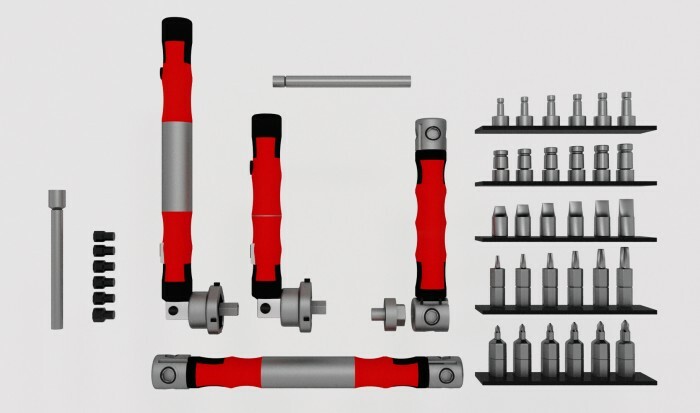 It has ten sizes to fasten and unfasten nut driver bits for automobiles plus it changes angels to give two more sizes plus the ability to use it as a screwdriver for fastening and unfastening screw bits plus to add more size bits of both kind nut and screw. It comes designed with ergonomic rubber for comfortable and superior grip. 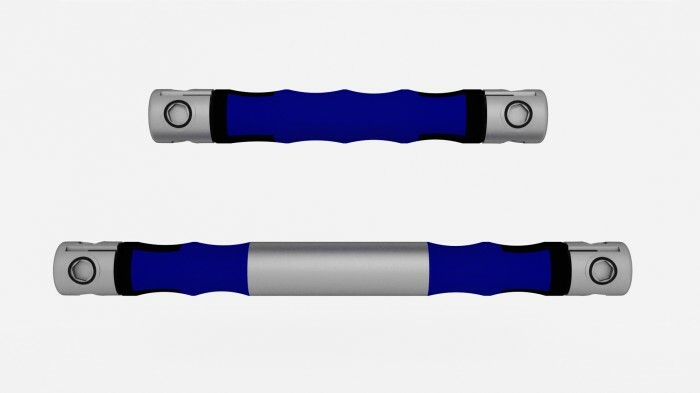 The second one is similar in size change from 6-7 inches to 12-15 inches plus it has a ratcheting system to make unfastening and fastening easier and quicker. They both come with leds to illuminate the work area and they have the option to be made with power motors to enhance speed. They are made of strong Metal alloys and ergonomic rubber for superior performance and comfort. 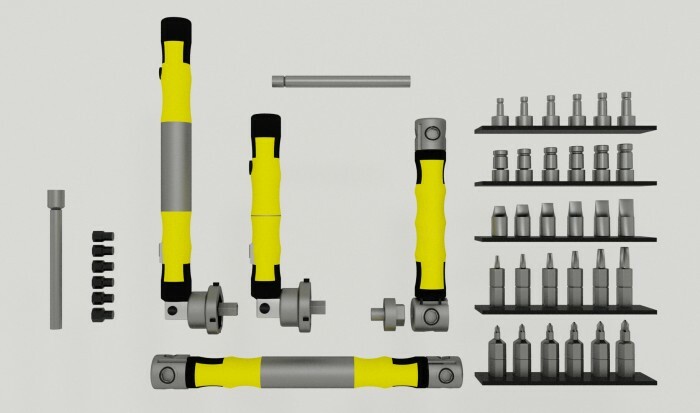 An excellent tool for the automobile industry plus DYI projects. If interested please get in touch with me at [Use the button below to contact me]. Page created at 2019-04-24 18:34:56, Patent Auction Time.